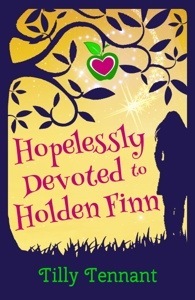 Day one of the Hopelessly Devoted to Holden Finn blog tour. I’m so excited to be a part of the blog tour for Tilly’s simply superb book. I cannot express how much you all need to read this book, it’s utterly hilarious and charming! I don’t often review the work of fellow writers. Partly because I don’t have as much time as I’d like to read all the books of my author friends and I don’t want to leave anyone out. Partly because I’ve always felt slightly uncomfortable commenting on someone else’s hard graft, especially knowing how it feels to work on a novel for months and months and then wait, biting nails and stomach in knots, for the reviews to come in – and not always favourable. I don’t want to give unfavourable reviews, but I also find it impossible not to be honest. 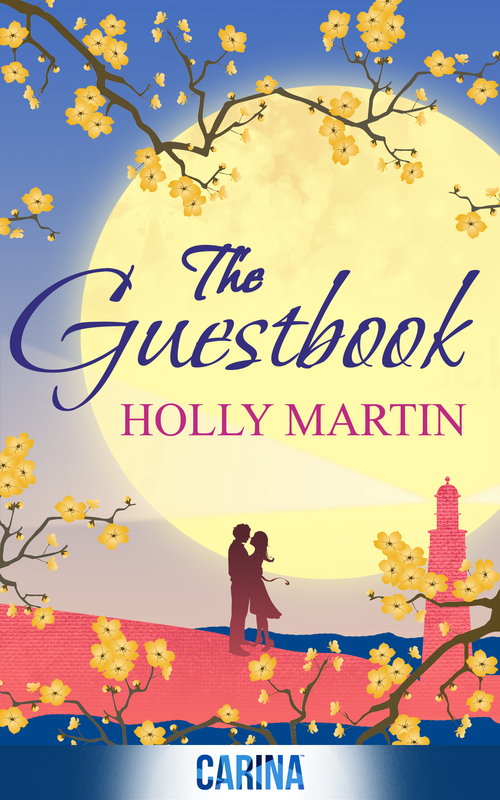 To coincide with the lovely Holly Martin’s blog tour, her newest release, The Guestbook, will be the first book under the spotlight. What Holly does with this book is something new and fresh. The story is essentially a love story, told within the pages of the guestbook of Willow Cottage. It’s such a beautifully simple idea and yet not one I’ve seen done before. This is also a story that explores grief, loss and guilt. It’s not all darkness, however, as the book also contains snapshots of the lives of all the visitors to the seaside retreat in all their glorious diversity and eccentricity. 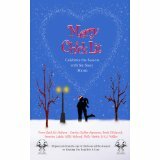 The love story between cottage owner, Annie, and the brother of her dead husband, Olly, will have you sighing with longing, but the antics of her other guests will have you laughing out loud. Because it is told in short diary-like entries, the pace never has time to slacken or any scene drag on longer than it should do. The use of different fonts to show which character is speaking is a stroke of genius in its simple effectiveness. It’s beautifully written, with a satisfying outcome that you wish for with all your heart. How the story reaches its resolution, however, is completely unexpected and will throw you a gorgeous curveball. And yes… I wish I’d written this! You can buy Holly’s book here. I live in sunny Bedfordshire in a house with round windows. I studied media at university which led to a very glitzy career as a hotel receptionist followed by a even more glamorous two years working in a bank. The moment that one of my colleagues received the much coveted carriage clock for fifteen years service was the moment when I knew I had to escape. I quit my job and returned to university to train to be a teacher. Three years later, I emerged wide eyed and terrified that I now had responsibility for the development of thirty young minds. I taught for four years before History Off The Page came to my school to do a Tudor day. I now drive round the country in my little white van, dressing up as a Viking one day and an Egyptian High Priestess the next. I love to write. The characters do exactly what I want them to do, most of the time. Sometimes they do seem to go off and do their own thing without my permission. It is complete escapism into a world where I have full control. I’ve been writing for four years now, every spare second I have, I’m scribbling ideas in a notebook or typing a scene on my laptop. I have written three romantic fiction books. Changing Casanova and The Chainsaw Masquerade were recently shortlisted for the Festival of Romance New Talent Award. My short story, One Hundred Proposals, won the Belinda Jones Travel Club short story competition and was published in the Sunlounger anthology. The Sentinel is my first published novel. 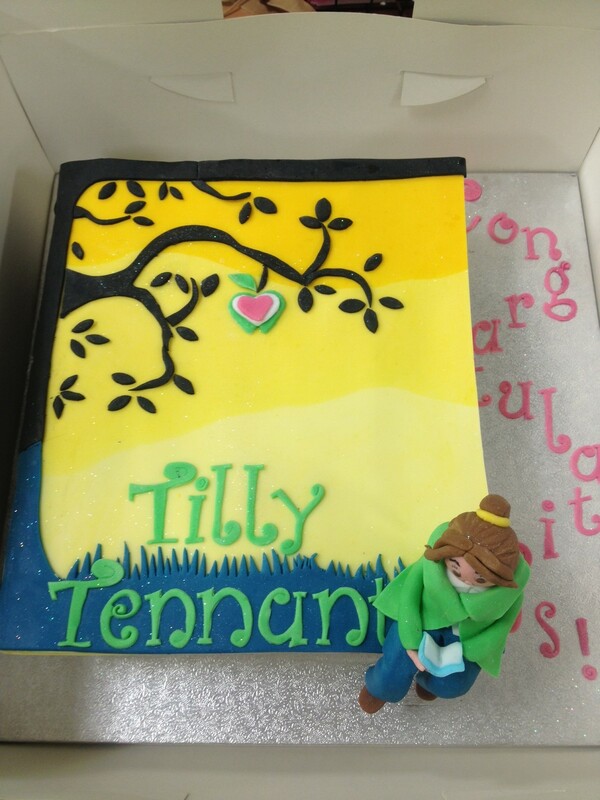 I did a little Q&A on the lovely Victoria Loves Books blog. And here it is! I’m so pleased and excited that Tilly agreed to join me for an interview. I fell in love with Hopelessly Devoted To Holden Finn and couldn’t wait to ask Tilly some questions. 1. If you could have your celebrity crush return your feelings who would it be and why? 2. Did you have inspiration for Holden Finn? I did. He started out as being loosely based on a boy band singer who is pretty famous right now, but I’m not allowed to tell you who it is! 3. One of my absolute favourite parts is the bit at the party with Max (we won’t say as it will spoil it). Which was your favourite bit? Well, it’s been a whirlwind week with lots of ups and downs. The fever started last Friday with this amazing video for the cover reveal put together by the awesome Gosling Girls Book Tours and friends..
And more flowers than I could sneeze at! It’s been hectic to say the least! I feel incredibly lucky to have read this book in advance and I can tell you that you’re all in for a treat! It’s such a fun, quirky read full of kooky characters and heartwarming romance. And the cover is just beautiful. Release date is 14th February – perfect to get you in the mood for Valentine’s day! I live in sunny Bedfordshire in a house with round windows. I studied media at university which led to a very glitzy career as a hotel receptionist followed by a even more glamorous two years working in a bank. The moment that one of my colleagues received the much coveted carriage clock for fifteen years service was the moment when I knew I had to escape. I quit my job and returned to university to train to be a teacher. Three years later, I emerged wide eyed and terrified that I now had responsibility for the development of thirty young minds. I taught for four years before History Off The Page came to my school to do a Tudor day. I now drive round the country in my little white van, dressing up as a Viking one day and an Egyptian High Priestess the next. I love to write. The characters do exactly what I want them to do, most of the time. Sometimes they do seem to go off and do their own thing without my permission. It is complete escapism into a world where I have full control. I’ve been writing for four years now, every spare second I have, I’m scribbling ideas in a notebook or typing a scene on my laptop. I have written three romantic fiction books. Changing Casanova and The Chainsaw Masquerade were recently shortlisted for the Festival of Romance New Talent Award. My short story, One Hundred Proposals, won the Belinda Jones Travel Club short story competition and was published in the Sunlounger anthology. Finally it’s time to show you what we spent so long trying to get right! Drumroll please…. To celebrate the new and beautiful cover, you might have noticed a bit of a buzz around our little pocket of the internet today as lots of gorgeous bloggers, writer friends and readers get involved. There has been help with the reveal and a fabulous video featuring clips of ladies telling us about their own celebrity crush which you can watch here… And we’d like YOU to get involved! Leave us a comment here on the blog telling us about your brushes with fame and you could win a £10 Amazon voucher to spend on anything you like (although, I’d be lying if I didn’t say I hope you’ll spend some of it on my new book!). My lovely team of glamorous blogger assistants will choose the most entertaining anecdote to win. Closing date is 31st January 2013. Good luck and thanks for stopping by! A great list of books to look forward to in 2014 from Victoria Loves Books. So to start the year off I thought I would give a list of books I’m excited for in the coming year. I’ve made a list and added the current release dates (we know how they may change). “Willow Cottage is open for business. But who will come to stay? A young family with a very astute child who notices everything, a lady with her menagerie of animals including a hungry python, the naturists, who shock the local residents, the medium with her spirit guide and a famous actress in hiding are just a few of the many guests that come through the front door. Annie Butterworth welcomes a colourful array of guests to the seaside holiday cottage and their thoughts and comments written in The Guestbook give a snapshot of their lives. 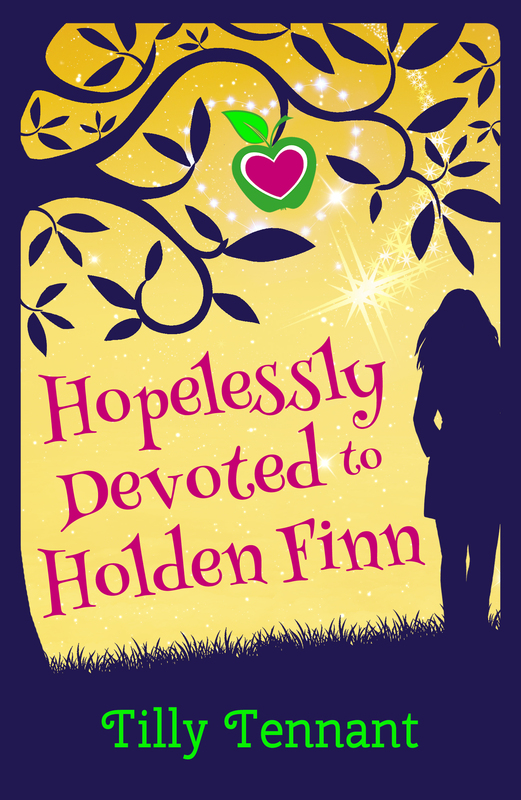 I’m very excited to announce that we now have a release date for Hopelessly Devoted to Holden Finn of 30th January. 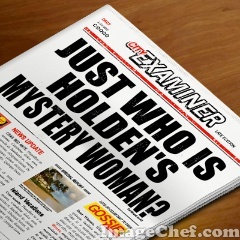 And a few fun teasers will be coming your way in the weeks leading up to launch. There will be a blog tour, giveaways, and a chance to read advanced review copies for anyone who would like to, just let me know either in the comments below or on Twitter. The first giveaway is already on. Just click the link below for a chance to win not only a copy of Hopelessly Devoted, but also an exclusive Christmas novella, Mishaps and Mistletoe.